All the latest industry news and insights from Asia's leading experts in Asia's attractions, tours and activities ecosystem. Whether you’re new to the tour and activities game in Asia, or even just a long-time operator only now dipping a toe into digital, you likely find yourself coming to grips with a whole volume of new vocab and terminology. This can seem daunting—even intimidating—if your professional peers at trade shows seem comfortable with all the catchphrases and buzzwords. Be advised, however, that these gatherings are often hotbeds for pontification anyway. Just because your competitor is using a new word doesn’t necessarily mean they understand it. This is where you can capitalise by arming yourself with a proper ‘cheat sheet.’ As such, we’ve taken some time to make a self-help glossary of experiential travel catchphrases and terms that operators may be expected to use off-the-cuff. Unlike other glossaries you may find, the terms below relate primarily to existing or emerging technology in the industry. Check them out below in alphabetical order. Affiliate: An individual or group that helps refer sales to a business or organisation. Many affiliate programs let folks earn commissions by recommending a particular experience to potential customers. Affiliates often do their work online today. API: An application program interface (API) specifies how software components should interact. In the context of experiential travel, some APIs can allow online marketplaces to access your inventory of tours and activities, thus giving your brand stronger distribution. Automated emails: Emails that automatically get sent out to your customers to confirm or encourage action. This can come in the form of booking confirmations, payment reminders, calendar updates and more. Often these are done via software like MailChimp. Automated payments: In the tour and activities game, operators often use the term automated payments to refer to a service where commissions to agents, affiliates and others are automatically tabulated and managed via software. Back end: The part of the enterprise software that only the operator can access. In addition to other key functions, this is where essential management of bookings, payments and distribution happens. Booking fee: A separate fee that is additional to an online purchase. Usually, booking fees help cover costs related to card processing, platform usage, administration and more. Channel manager: A software or app that lets experiential travel brands grant access to their inventories to various distribution partners. Chatbot: An app that can be installed into your website to automatically offer assistance to potential customers in real-time. 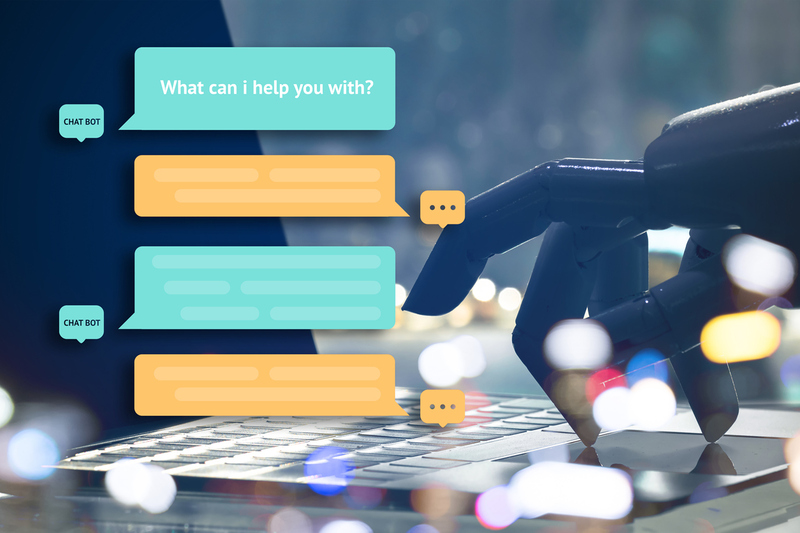 Many chatbots use artificial intelligence to have human-like conversations with visitors. Think of it as having a robot as a customer service representative. Conversion rate: The ratio of total visitors to your site versus those who actually book a tour or activity (e.g. if one out of every 20 visitors makes a booking, your conversion rate is five percent). Encrypted payments: A form of payment security that protects online transactions. Often this means certain technology is applied to the payment information being sent via the web so that is becomes encoded. This ensures it stays confidential each step of the way. Fare aggregator: A digital tool that lets users see and compare different prices for a particular experience from multiple operators simultaneously. Google AdWords: An online advertising platform where brands pay to display brief advertisements, service offerings, product listings and video content, and also generate mobile app installs within the Google ad network to web users. Pay-per-click (PPC) advertising campaigns can be done via Google AdWords. Customers discover your tours or activities by clicking on certain keywords you’ve bought. Google Analytics: A tool that tracks and reports your site’s traffic. It also provides other useful intelligence about who your visitors are and where they’re coming from. Knowing how many visitors you get in a given period helps you arrive at your ‘conversion rate’ (see above). Global distribution system: A computerised network system owned or operated by a company that enables transactions between travel industry service providers, including but not limited to airlines, hotels, car rental companies and travel agencies. Integration: A way of marrying multiple digital systems or software to make them function as one. Merchant account: A bank account that enables the holder to accept credit cards and online payments. Online booking system: Software that allows a potential customer to book and pay for a tour or activity directly through your website. Online travel agency (OTA): A travel website that specialises in the sale of travel products to consumers. Some agencies sell a variety of travel products including flights, hotels, car rentals, cruises, tours and activities. Operators often use OTAs as key distribution channels for their inventories. Online reservation system: An online system that lets customers make instant bookings and receive confirmation of their bookings. Payment gateway: A merchant service that lets operators process credit card payments and send money directly to a bank account. Plug-in: A software component that adds a specific feature to an existing computer program. For example, a plug-in can help your website visitors click a call-to-action button to instantly book your tour or activity. QR code: A machine-readable code consisting of an array of black and white squares, typically used for storing information to be read by the camera on a smartphone. 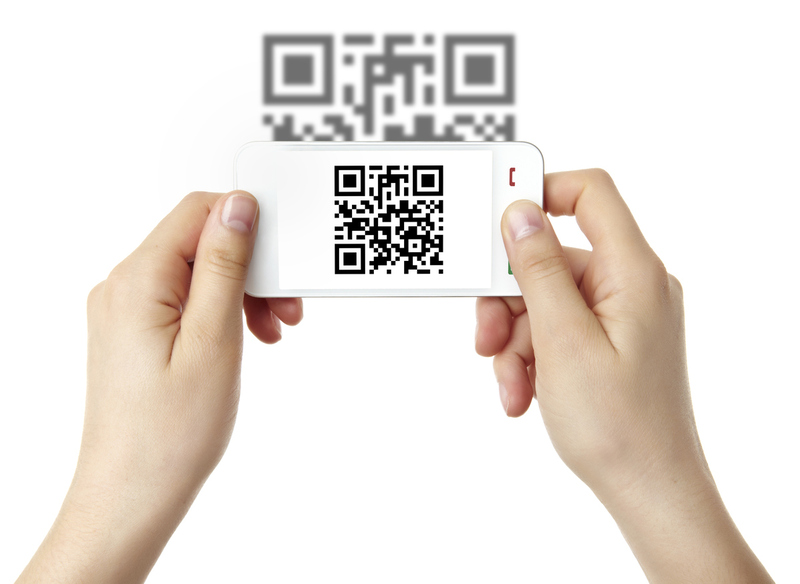 In the context of tours and activities, QR codes can be given to customers to prove their booking upon arrival. Real-time booking: An option that lets customers book their experiences in accordance with the operator’s currently open time slots. This lets operators and customers circumvent the scheduling process traditionally done via phone calls and emails. Search Engine Marketing (SEM): A type of internet marketing associated with the researching, submitting and positioning of a website to increase visibility and bolster your share of paid and/or organic traffic referrals from search engines like Google. Search Engine Optimisation (SEO): The practise of increasing the quantity and quality of traffic to your website traffic via organic search engine results. Software-as-a-service (SaaS): A method of software delivery and licensing in which software is accessed online via a subscription, rather than bought and installed on individual computers. SaaS is hosted via cloud computing, which means you can use it anywhere simply by logging in via web or mobile. Getting up to speed with all the digital terms and practises of Asia’s experiential travel industry can be exhausting. But what’s important is that you identify which terms and solutions apply to your business, and just get focused from there. Luckily, there are several top-tier tech solutions providers in the region to help get you going.